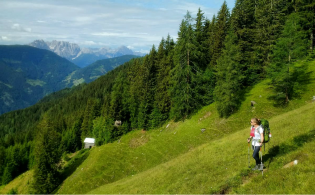 The Adventure Travel and Responsible Tourism Halls at ITB Berlin, the world’s largest tourism trade fair, will once again reflect a growing interest in socially and ecologically conscious travel in the leisure tourism market. 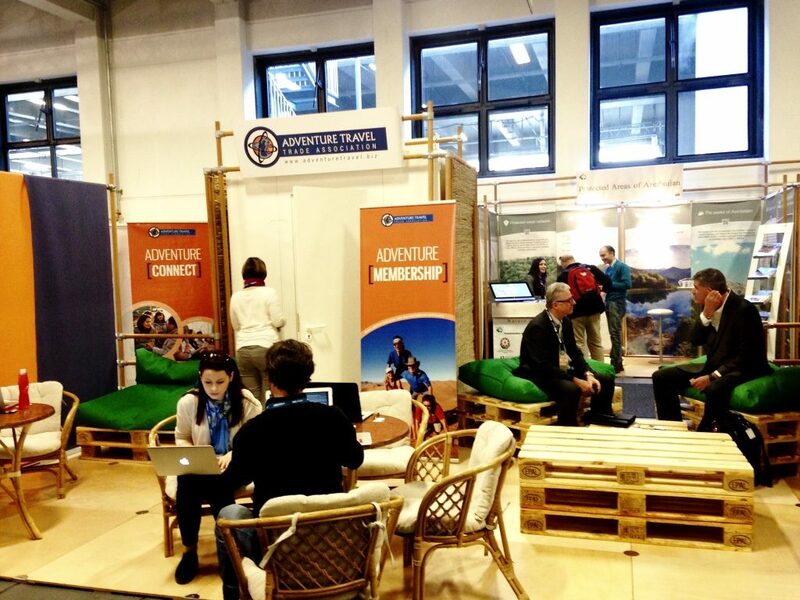 The event, being held 8-12 March in Berlin, Germany, has seen steady and solid growth in these sectors, and the Adventure Travel and Responsible Tourism Halls (4.1/4.2) have created an environment to promote and discuss offerings that allow travelers to experience wilderness settings while positively contributing to local communities. According to Friederike “Freddy” Hansen, product manager of ITB Berlin, the Adventure Travel Trade Association (ATTA) is directly contributing to such growth at ITB, the only major show of its kind to have a dedicated adventure and responsible tourism hall. 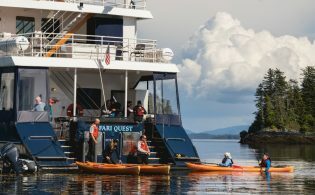 Attendees at the 2016 AdventureConnect event had the opportunity to meet other industry professionals. 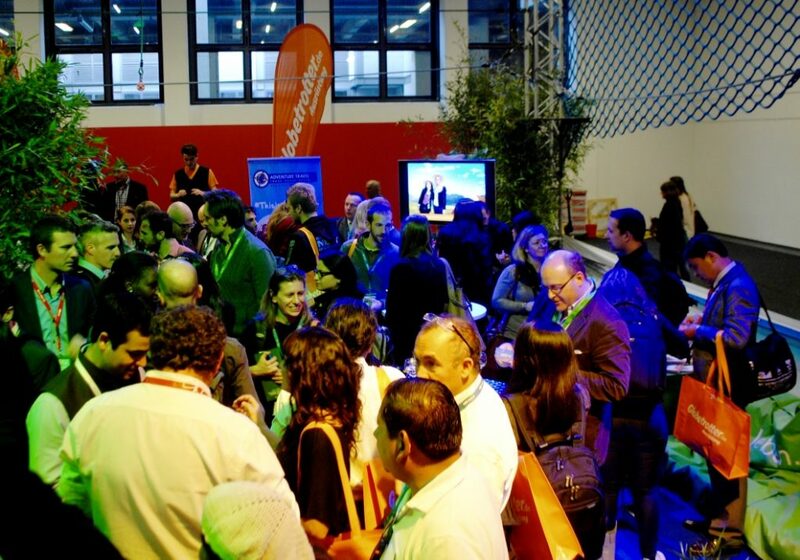 Delegates networking at the ITB Berlin event in 2016. Such swift and early registrations are a tell-tale sign of the pent-up demand for productive and focused networking forums, which, in this case, tap directly into the ITB’s immense diversity of global attendees. 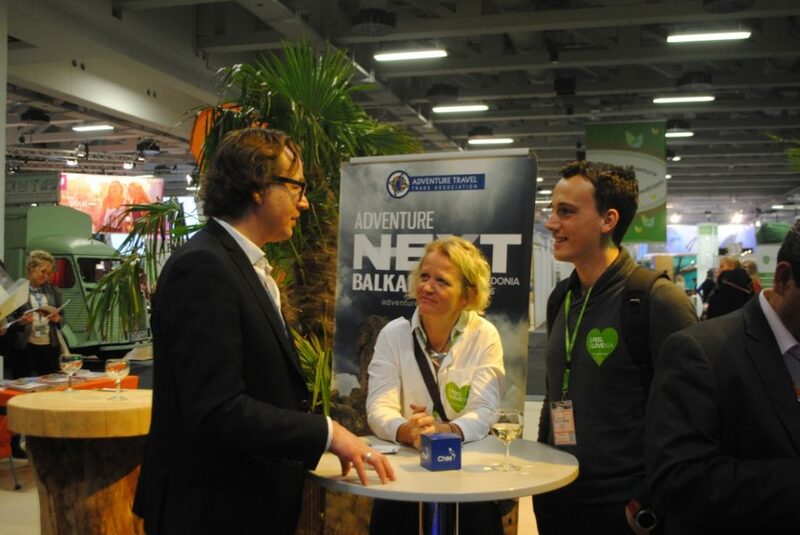 Dozens of ATTA members are expected to participate (75 have already registered), including a solid presence from the Americas and Europe, such as long-time partners Failte Ireland (which is expected to have a reception immediately following the AdventureConnect event), Sweden, Via Dinarica Alliance, and others throughout the Balkans. Additionally, registrations are confirmed from more remote destinations like Japan, Iran, Pakistan, Mongolia, and China. The ATTA has helped bring many industry partners together at ITB Berlin over the years. In addition to an ATTA news briefing (including developments regarding 2017 adventure travel trade events in the USA, Argentina, Chile, Italy, and more, plus the newly launched Adventure Travel Conservation Fund) and special giveaways expected throughout the event, Best of the Alps and Adventure Junky are collaborating to make beverages and hors d’oeuvres available to help power the DNA activities. 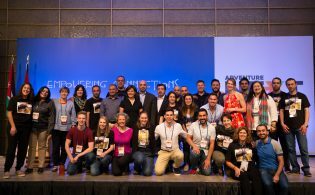 Both new and returning participants at the ATTA’s open and informal DNA events can expect to make new professional and organizational connections to help drive business and discover a platform for sharing best practices and exploring innovative paths to responsible tourism development. For ITB 2017, ATTA will be represented by team members Chris Doyle (Executive Director-Europe), Tereza Georgieva (Special Projects-Europe), Gabi Stowell (Regional Manager-LATAM), Tami Fairweather (Media Relations Manager), and Manal Kelig (Executive Director, Middle East & North Africa). Hi, I am from China Advneture Tours,. I am waiting to attend ITB Berlin. I will come to Adventure tourism Hall.Maybe there I can meet some friends.